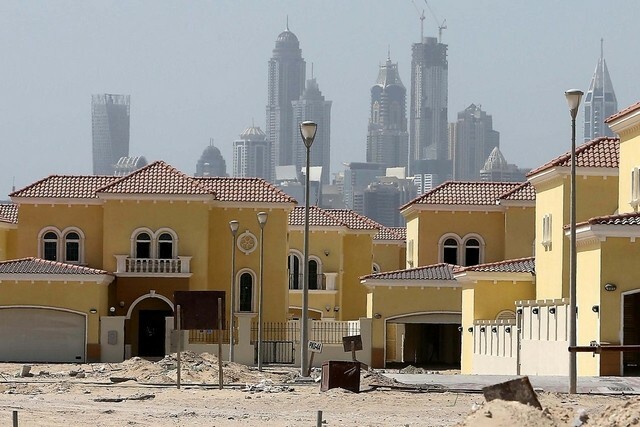 Nearly a third of all the homes expected to be completed in Dubai this year are sitting empty, brokers say. Poor market conditions and construction delays have been blamed for the situation as brokers slashed their estimates for completions. 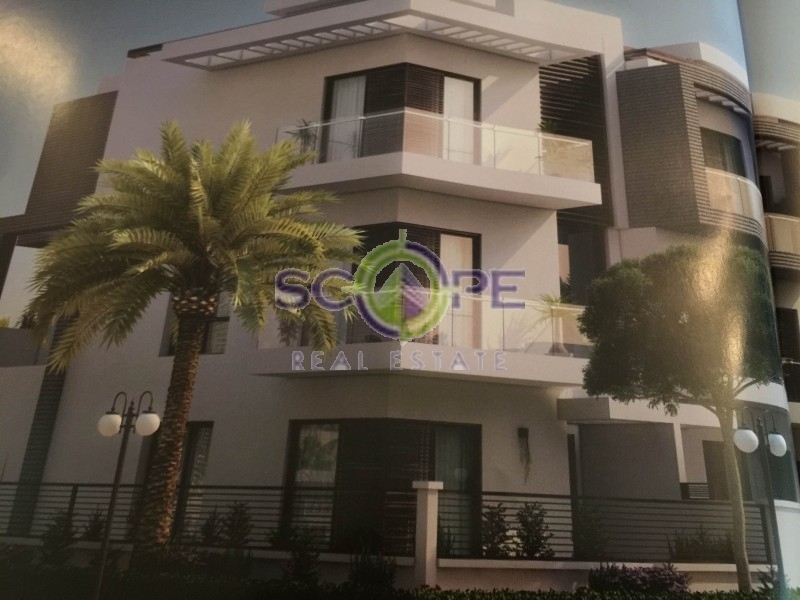 According to the property broker CBRE, about 6,000 homes in areas such as Sports City and Dubailand have been largely completed but have not yet been handed over to buyers. CBRE said the delay in handovers meant that it has had to revise down its forecast, made at the start of the year, for the number of new homes to be completed in the city this year from 20,000 to 14,000. “The amount of supply has been below expectations,” said Matthew Green, the head of research at CBRE’s Dubai office. CBRE estimates future housing supply in the city each year by listing all of the property developments due to be completed in the city and then visiting each site to see how construction is progressing. Earlier this year, Ziad El Chaar, the managing director of Damac Properties, accused property brokerages in Dubai of “professional malpractice” by publishing Dubai market reports forecasting excess supply, which “have a detrimental effect on the generally positive sentiment in the market”. He did not specify which brokerages he was referring to. CBRE said that much of the supply that was delivered this year came from other Dubai developers including Nakheel and Tecom, as well as other smaller developers, and were located in areas such as Jumeirah Village Circle, International Media Production Zone and Dubai Investment Park. CBRE predicted that a further 48,000 homes would be completed in Dubai over the coming three years, although it added that such forecasts were subject to further “slippage”. 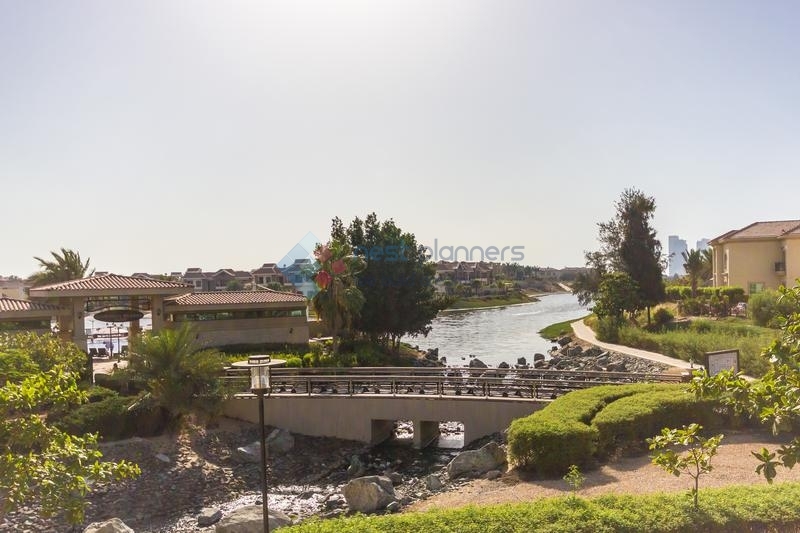 The broker said that average house prices in Dubai fell by a further 4 per cent in the final quarter of this year, meaning that apartments were 16 per cent cheaper than a year ago and villa prices were 14 per cent cheaper. Underestimating handovers has also had an effect on predictions for the rental market, which has also performed better than expected. It said that average rents for Dubai apartments remained flat from a year ago while rents for villas were down 4 per cent. Mr Green predicted that average house prices in Dubai would fall by another 10 per cent next year, while rents would decline in some “prime areas”.